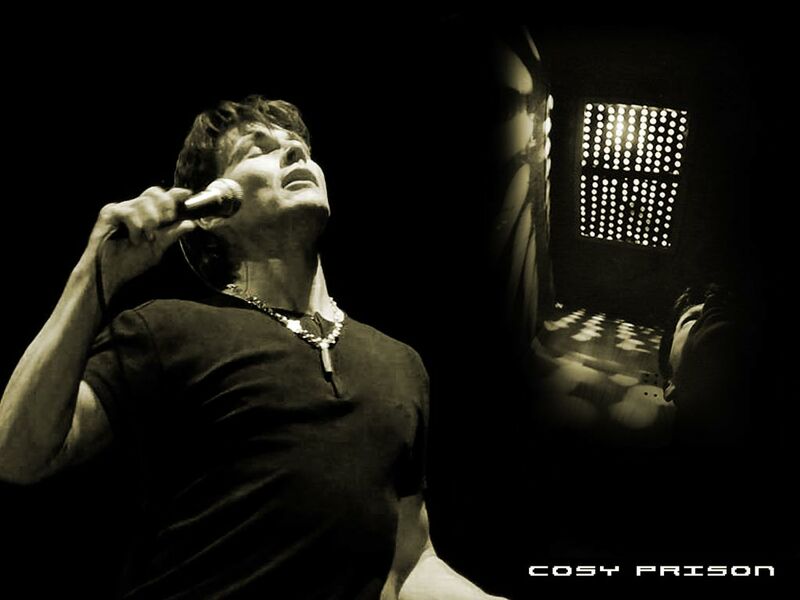 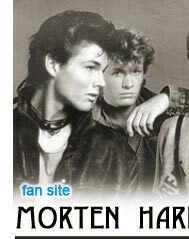 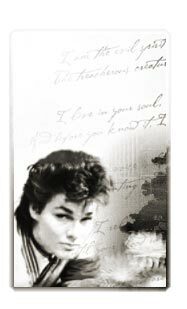 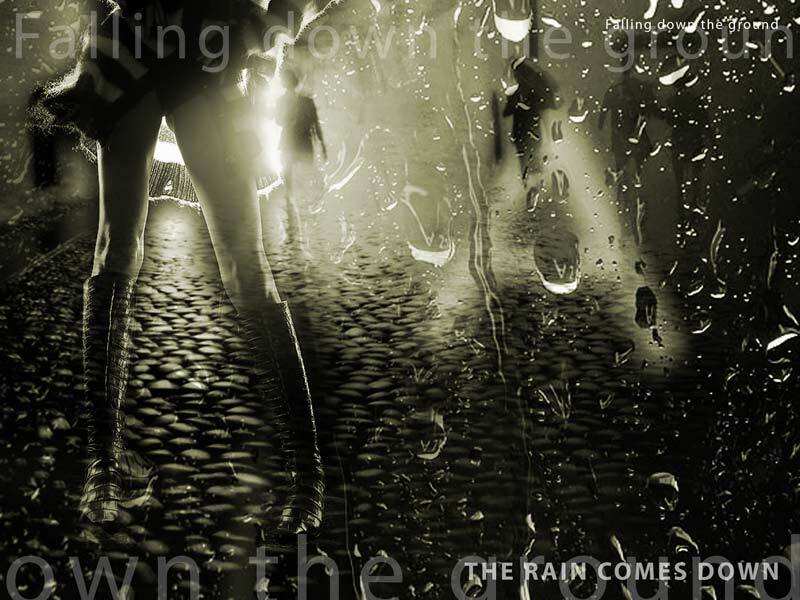 The main part of my site is dedicated to Morten Harket, the most interesting and beautiful person in the world. 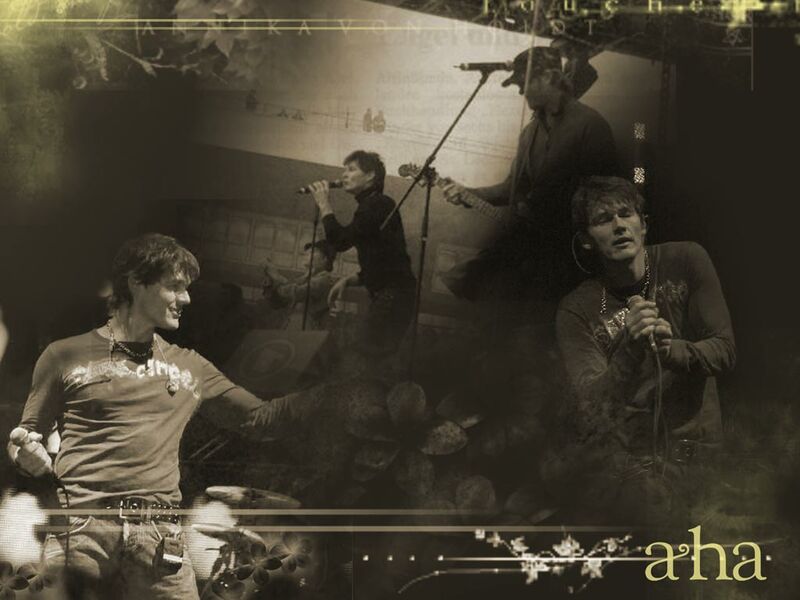 The fans can find here many of my collages and wallpapers with this great singer in Morten wallpaper galleries. 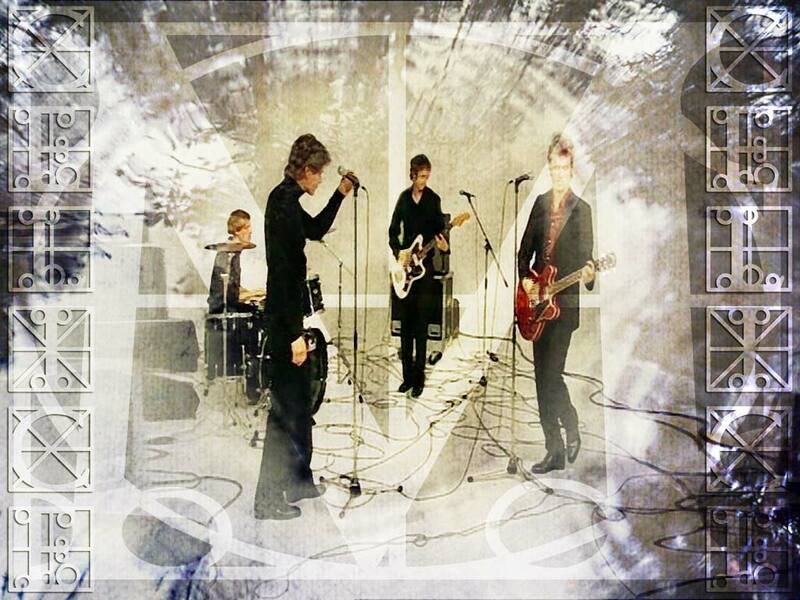 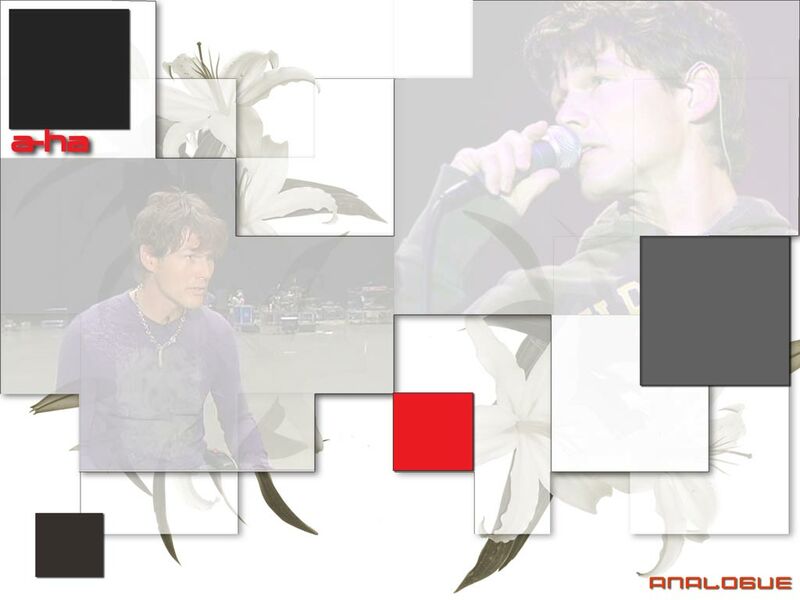 This site is dedicated to all Morten fans in the world. 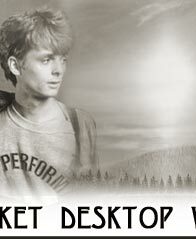 Since May 2004 my site presents also other subjects of my creative interests. 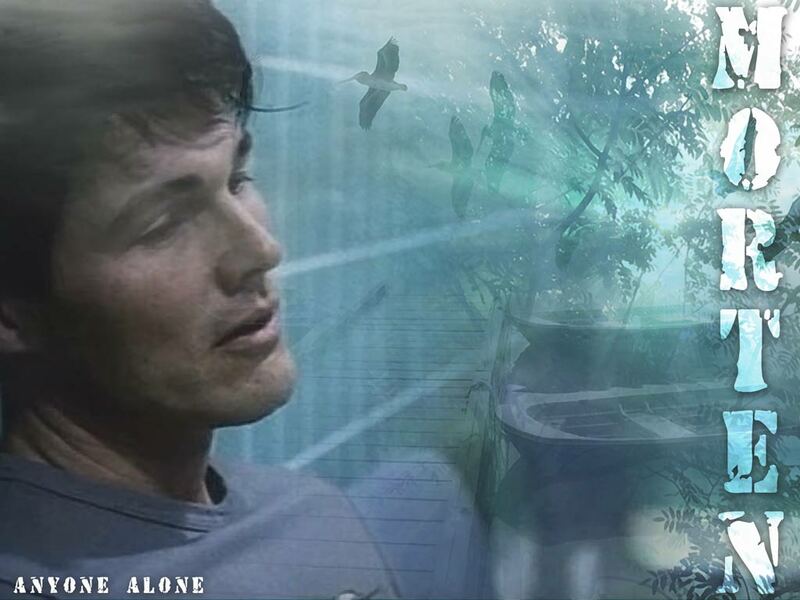 You can find them on the Romantic galleries, digital art gallery and on Avatars gallery. 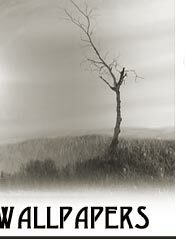 Well if you have interest you can read also about some things which inspirated me to create this site. 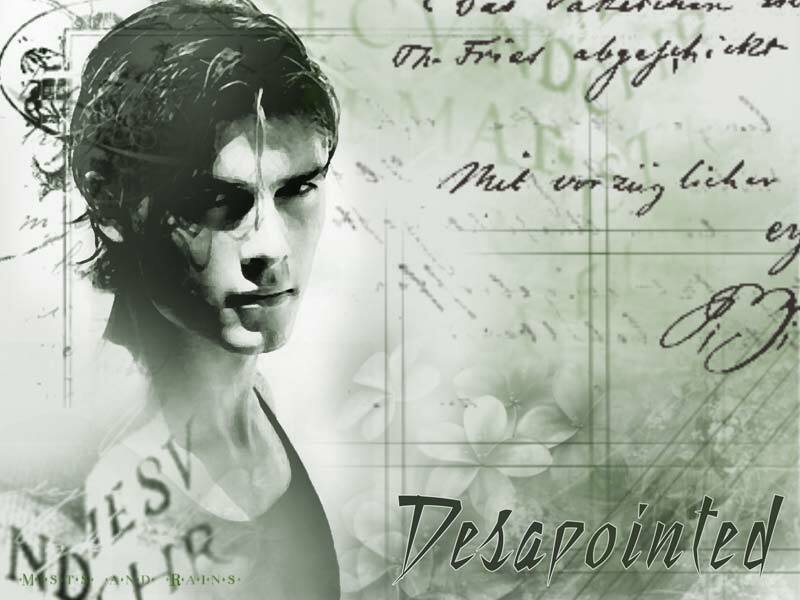 It'll be great if you leave your opinion about this site and my art works in my Guest book.